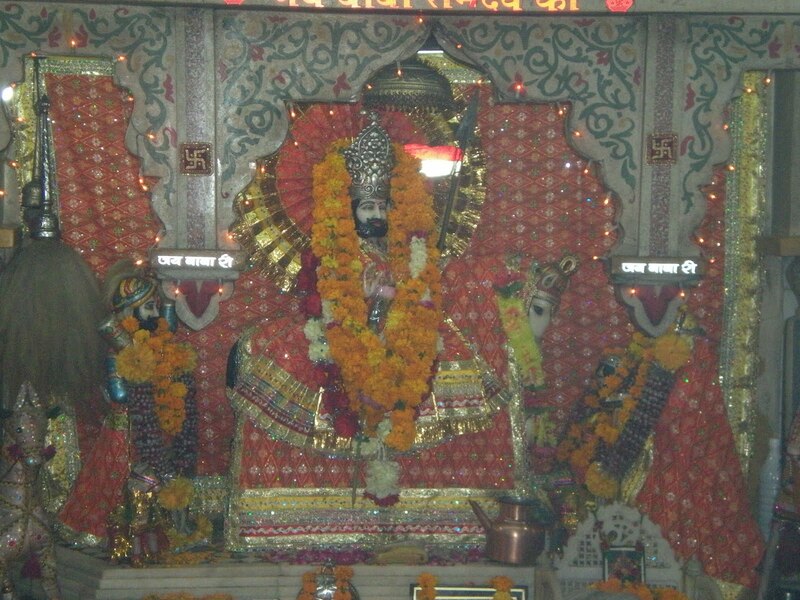 This is a very old temple of Baba Shri Ramdev Ji in New Delhi. This temple is being maintained by Mahotsav Sanchalan Samiti under Delhi Prantiya Raigar Mandir Prabhandak Commitee (Regd.). Shri Baba Ramdev Vishaal Bhandaara on 18th September, 2010. If you want to contribute/donate to this temple please contact me at (+91) 9999-642-971. Jai Baba Ki Baba Bhali Karein! Lord Shiva is the only power exists in this world who can provide peace and salvation. I myself have received that exeperience. Lord Shiva's mantra the Maha Mrityunjaya Mantra could get provide you freedom from fear and tentions. I myself daily chants this mantra and I also got that power to impower the daily tentions & fights of justice. If you also wants to take advantage of this then please chant this mantra atleast once daily but regularly. You will see that great change in your life with all the happiness. Thank you. Very religious person and devotee of Lord Shri Baba Ramdev ji and Lord Shiva.